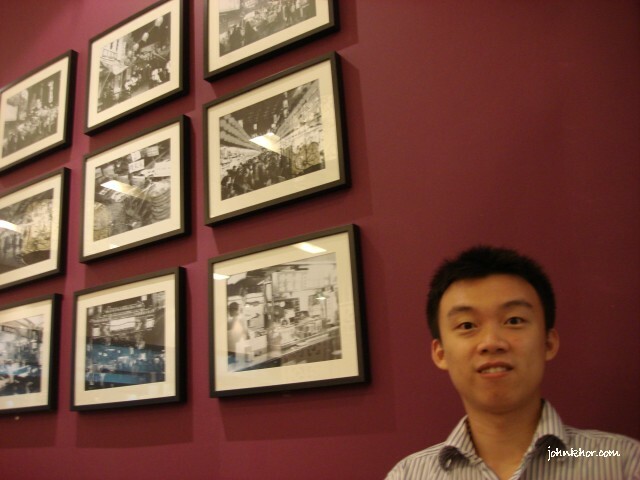 After our first experience with Xian Ding Wei, Queensbay Mall my girlfriend and I went back for another visit. We really loved Taiwanese foods especially bubble milk tea (真珠奶茶). 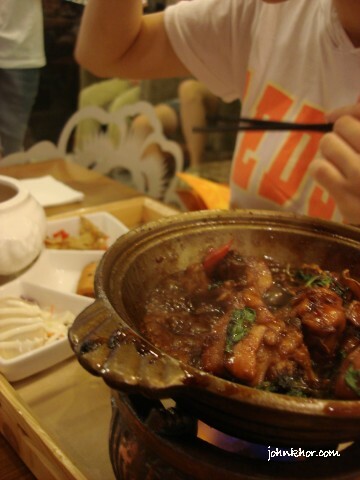 We just can’t have enough of Taiwanese food. 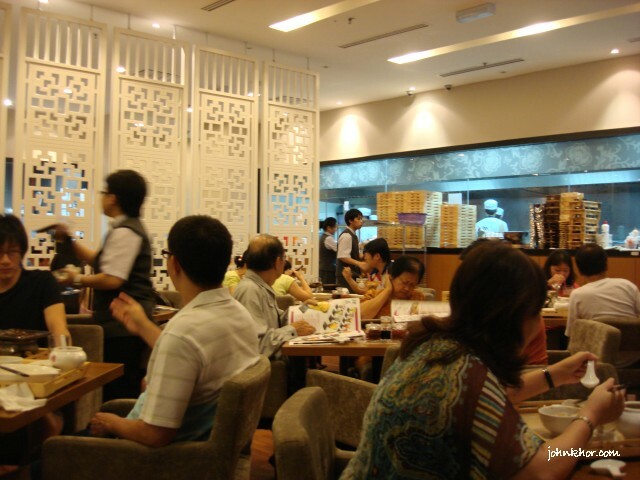 Classy, modern and most important, the restaurant look bright or well-lit. The menu looked great and quite heavy. 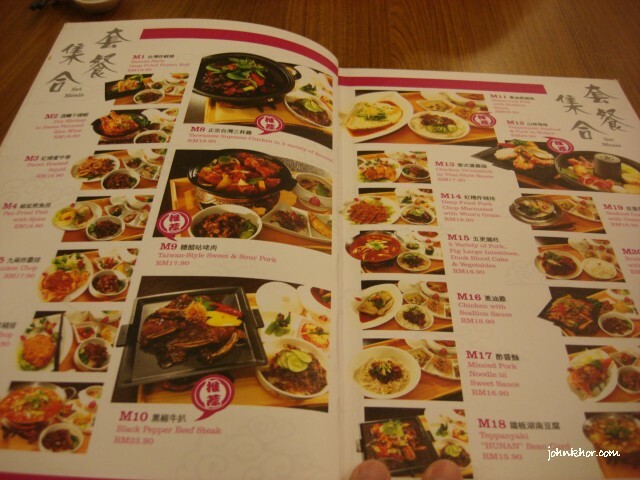 Some of their dishes and prices if you can see it. 🙂 I love practically every dishes. 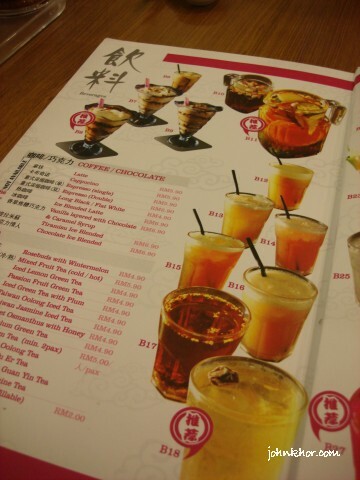 Their drinks menu. These are great drinks. 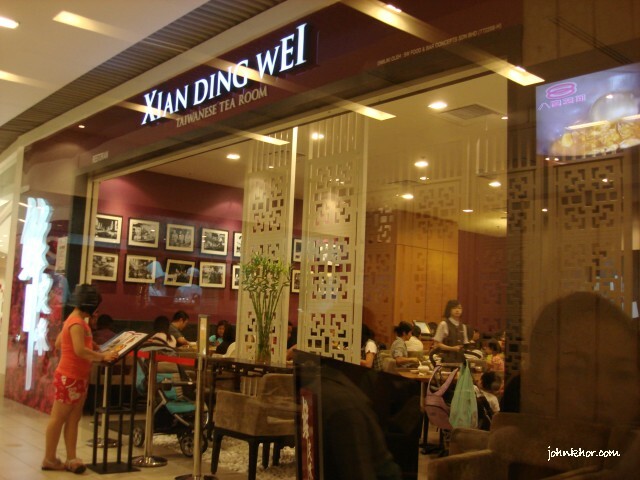 Ambience of Xian Ding Wei, Queensbay Mall, Penang. There were many people especially during lunch time, dinner time and weekends. This time we ordered different foods. I ordered 3 Cups Chickens. The gravy was thick, very flavorful and a bit sweet. The gravy is a bit less and I just can’t have enough of it. See the hot gravy. They even have the fire to keep the heat of your dishes. That’s what my money is paying for. My girlfriend ordered 9 Taels Chicken. Quite good. 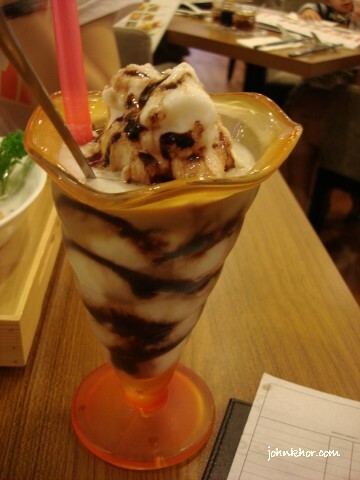 I ordered this ice-blended drink to try because last time I ordred the Taiwanese Bubble Milk Tea. It’s good. Must try. 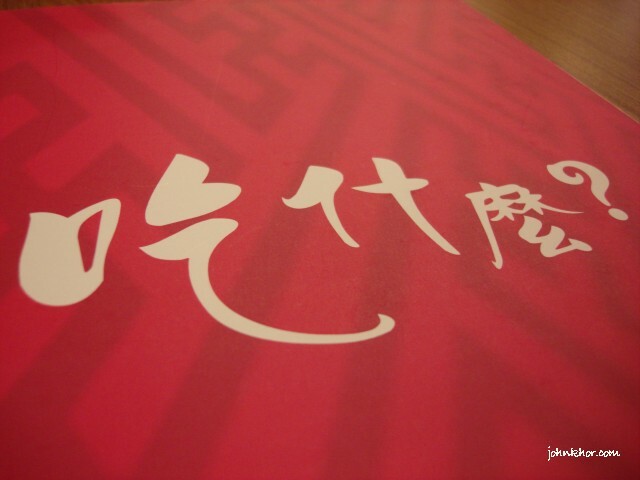 Overall, we are very happy with this Taiwanese restaurant and it will be the No. 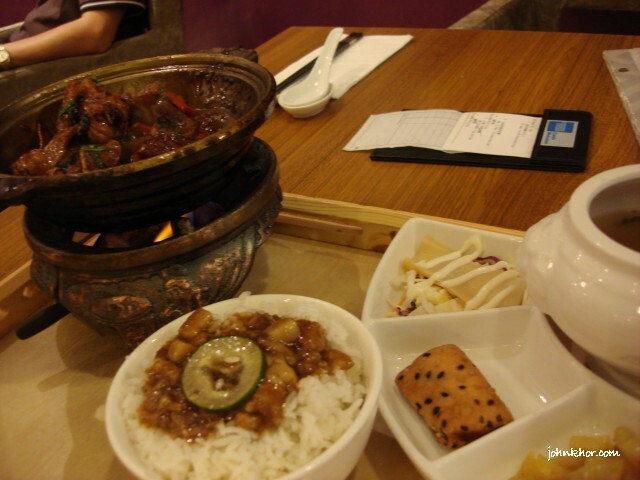 1 Taiwanese restaurant for us in Penang.The atmosphere is great, the service is good (depending on the numbers of people at one time), the aesthetic of the food (kudos for the great effort in decorating of the food, it’s make the dish looks delicious even before I eat it) but a bit expensive. The No. 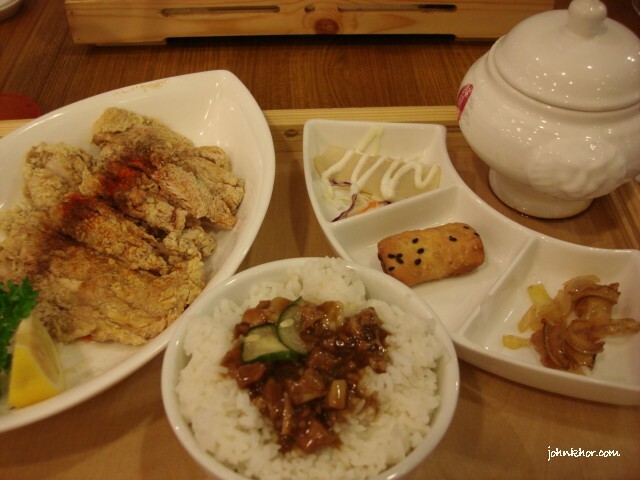 2 Taiwanese restaurant will be Kochabi at Maclister Road. Taiwan Fast Food is no where near this. 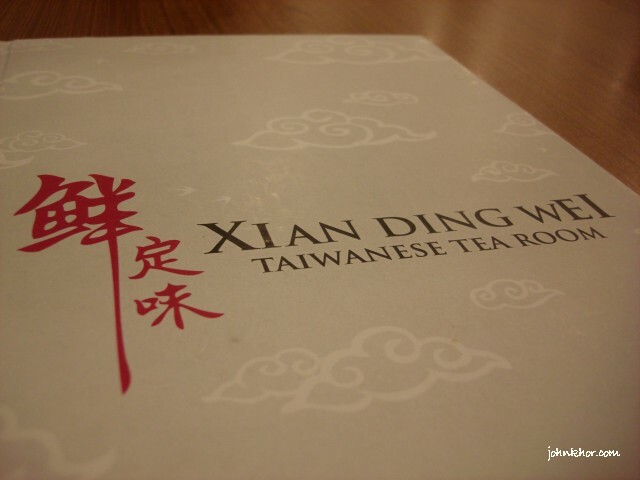 This is my review of Xian Ding Wei Taiwanese restaurant, Queensbay Mall, Penang. Rediscovering Penang with BlogFest Asia 2010! Previous story Financial Tip #2: Use shorter period of installment for your car loan.